A fun and vibrant colorway, almost with a hint of retro. A poppy yet sophisticated vibe. 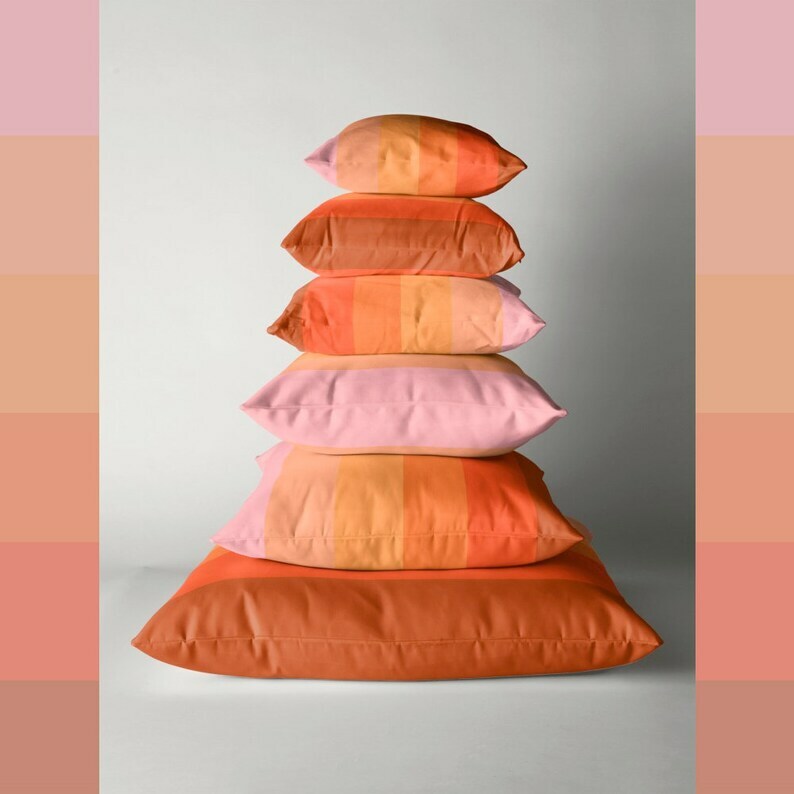 As with all of our ombre patterns, this is a true ombre with each color influenced by the one preceding it. Pretty neat!